I am still a big fan of Microsoft Virtual PC 2007 (VPC) as a solution for experimenting with various operating systems.Â If a machine is running Windows, you can go and download VPC 2007 for free … and then simply create a virtual machine, and run the OS of your choice in a window. Well … almost.Â The issue comes down to compatibility with the “virtual” hardware.Â Lately, I have found that many of the Linux distributions make no effort to ensure that their releases install easily in VPC.Â I’ll address that in another post. 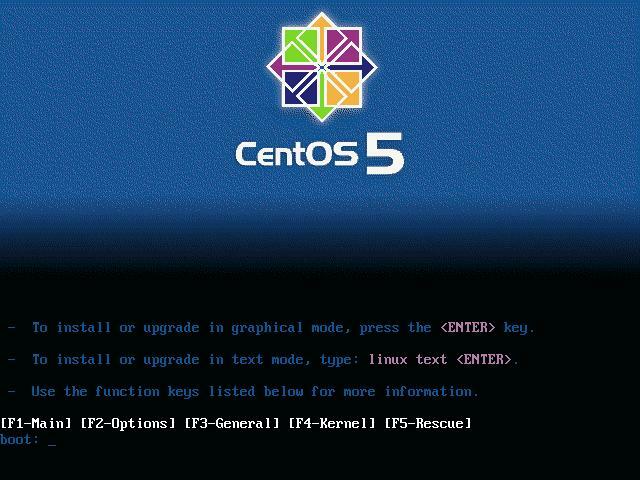 Today I again wanted to test a new distro – CentOS v5.2 – in VPC and when I started the graphical install I was met with the same old issues. Immediately I get a completely distorted graphical screen … which is one of the most common issues.Â It turns out that for host memory considerations, the “virtual video card” in VPC is limited to 8MB of video memory.Â This time I chose to find a better, easier solution … and I did. Poking around Google I was able to find this post that gave me the answer.Â It turns out that there is a kernel parameter that can be set to force the limit on the size of the VESA video frame buffer. I gave it a try, and it worked!Â Of course, once I got through that, I got to the next most common issue that I hit … the mouse wouldn’t work.Â Back to Google to find that fix again.Â I found it here.Â There are two simple parameters to add … one for the mouse, and the second to have the wheel work. The first part fixes the mouse … the second is for the wheel. Hit Enter and you are off and going! Now, when the installation was complete and I rebooted I was surprised to find that the video was still working.Â I didn’t have to do anything else.Â BUT … the mouse was again not working.Â The trick is to interrupt the GRUB boot loader, and edit the settings of the kernel line.Â So when the system boots, and gives you chance to “Press any key to enter the menu” … hit any key! That will get you booted and running.